San Antonio, TX – April 30, 2012 – Aero Comfort has become an industry favorite for helicopter interior completions and a leader in providing customers with the interiors that meet their needs and highest design expectations. 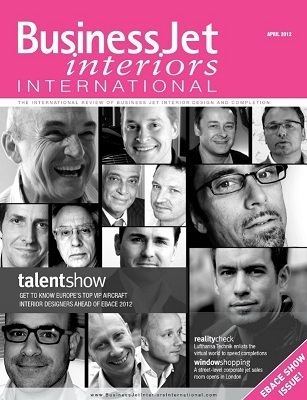 Once again the industry takes notice. 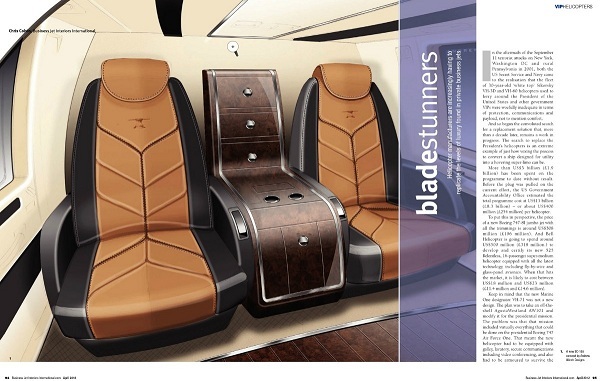 Click on the image links to read the Blade Stunners article or the complete April 2012 issue to learn more about the exciting business jet interior industry and the helicopter Interiors trend of duplicating the level of luxury in helicopters found in private jets.